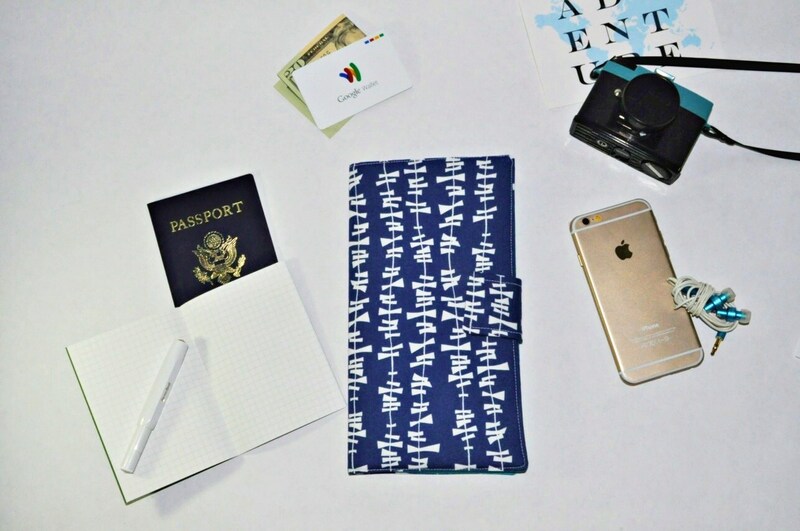 You want to express your personal style without calling too much attention to your passport/travel papers. You want a wallet that can hold your passport(s), tickets, ID/credit cards, and even some cash while making memories in a foreign country. You want your bullet journal/fauxdori to hold more than just your notebooks. Add eyelets and elastic to make it a Fauxdori cover! Black elastic is the only color option available at this time. Two pairs of eyelets will be added to the top and bottom (4 total) to hold Standard Traveler notebooks.